Home › Business › Announcement! Food Diversity Office’s Moved! Announcement! Food Diversity Office’s Moved! 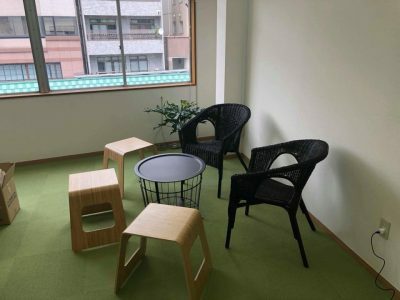 Since April 16, Food Diversity office is moved from Ebisu to Asakusa! 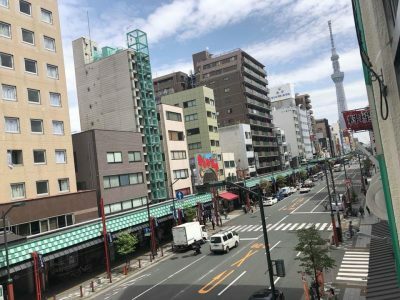 It’s located just 2 min walk from the most popular sightseeing spot in Tokyo among Muslim tourists, Sensoji temple and Nakamise street! Our new office is facilitated with prayer space, so those who are nearby, don’t hesitate to stop by and do pray at our office!